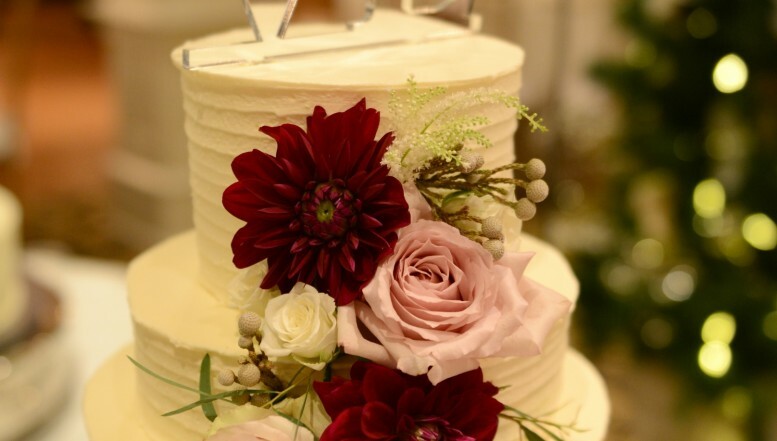 The William Penn Inn is proud to offer indoor and outdoor wedding ceremonies, as well as wedding cake and floral services, making us a one-stop-shop for Trooper, PA brides-to-be. 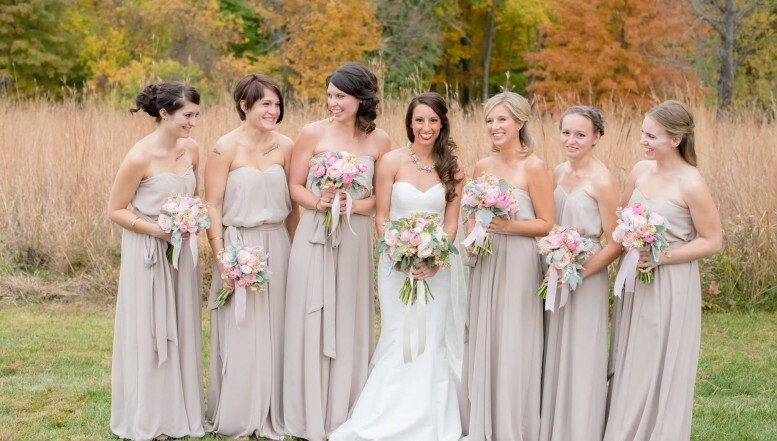 Our attentive staff are ready to help you create the wedding of your dreams. 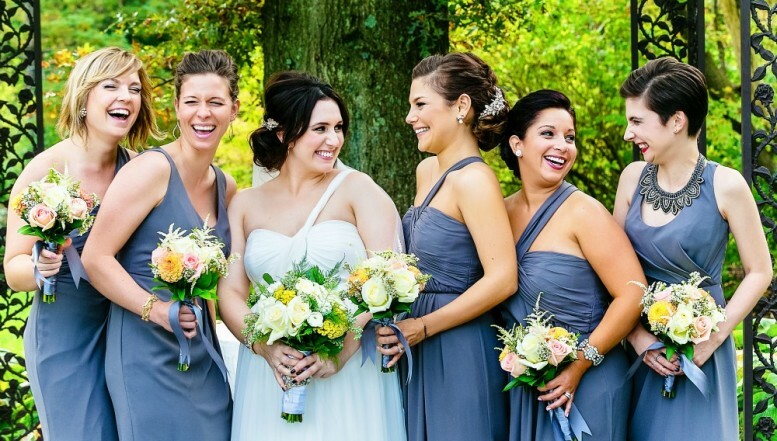 Our all-inclusive package makes wedding planning for Trooper brides easy. We are one of the top wedding reception halls in the region, noted for our high quality service, flexibility and professionalism. 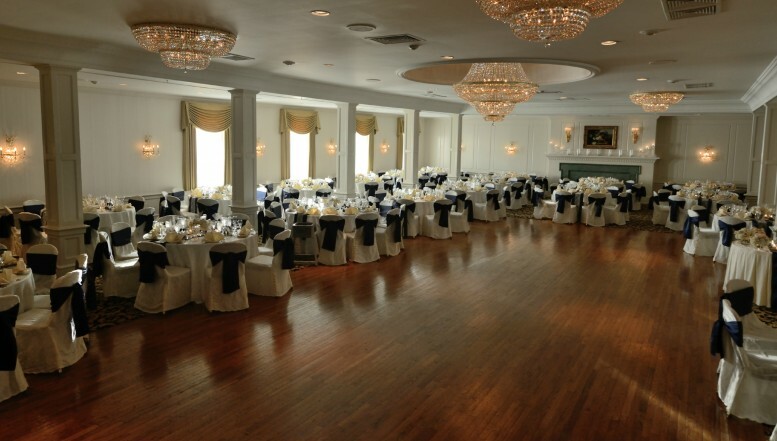 Book the wedding of your dreams today at the William Penn Inn.